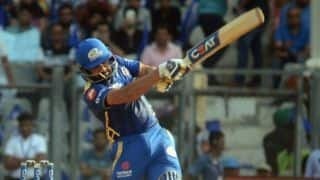 While MI will be keen to maintain the winning momentum, RR seek to end the losing streak. 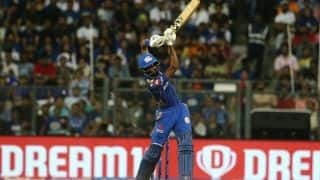 For two times in a row, Rajasthan batsmen have failed to get going despite getting the starts and should expect another tough outing against Mumbai. 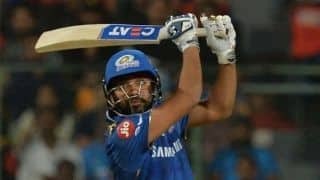 In an injury scare five days before the World Cup team selection, Rohit sat out of an IPL match after sustaining a leg spasm. 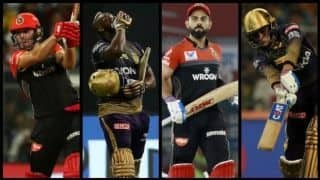 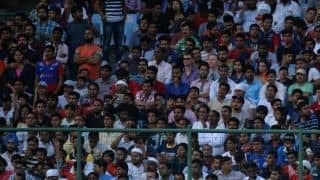 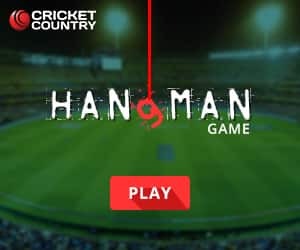 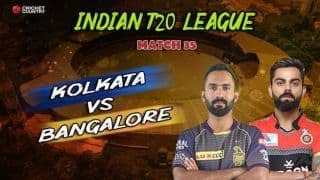 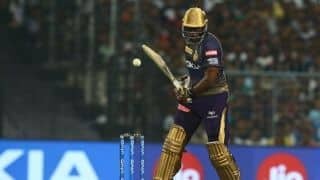 KXIP had their plans in place but nothing could have worked in the face of an "unstoppable" Kieron Pollard, the team's coach Sridharan Sriram said. 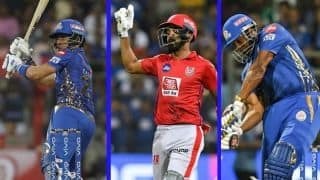 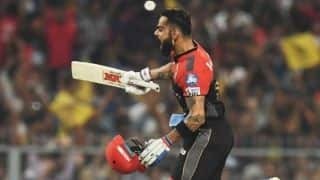 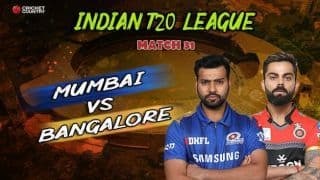 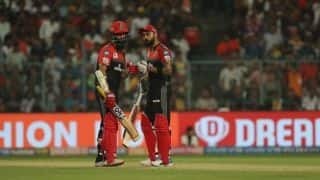 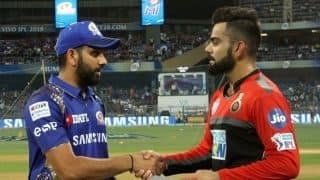 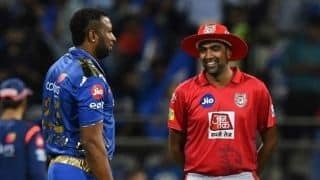 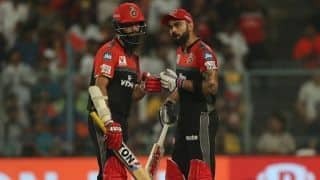 Kings XI Punjab captain Ravichandran Ashwin has praised his Mumbai Indians counterpart Kieron Pollard for his match-winning innings. 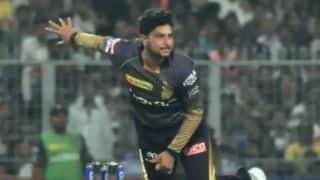 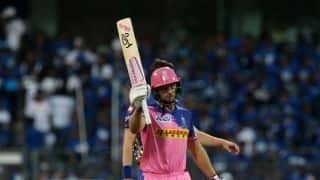 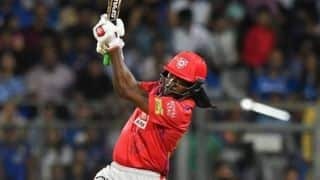 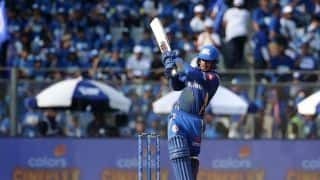 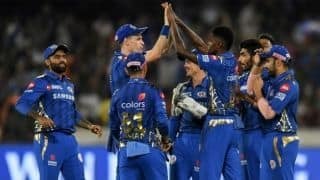 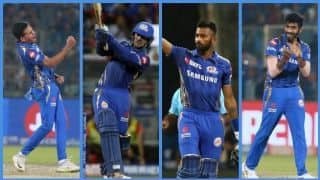 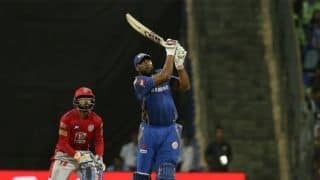 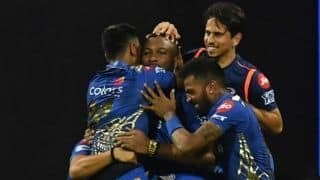 Kieron Pollard hammered 83 off 31 balls and powered Mumbai Indians to a thrilling three-wicket win over Kings XI Punjab. 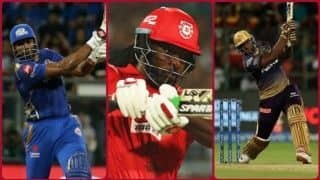 World Cup tracker: Kieron Pollard a chance for West Indies? 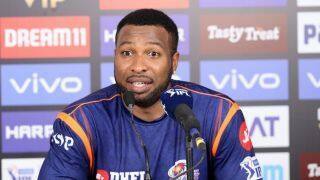 A new CWI board has raised hopes of Pollard making a comeback to West Indies' ODI squad.